Save on long term Auckland Accommodation with our Stay Longer Pay Less package. 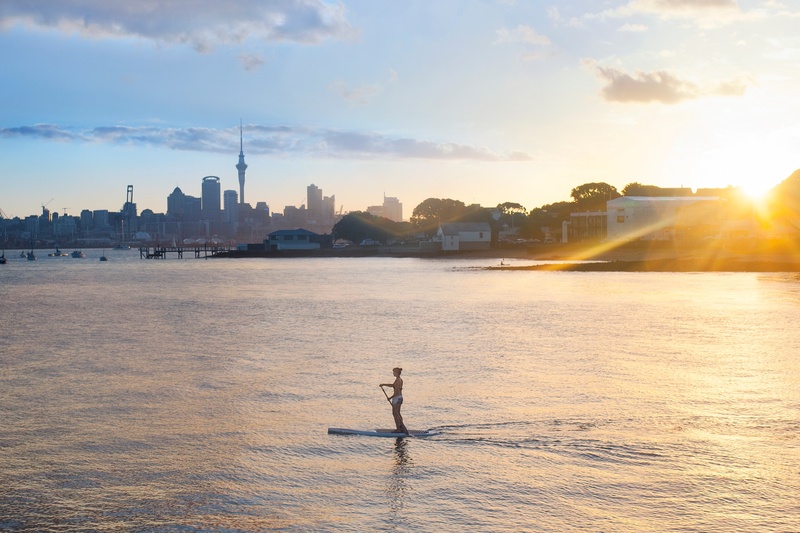 Enjoy exclusive benefits when staying a minimum of five days at Crowne Plaza Auckland Hotel and explore the city of sails and it’s surrounding. Enjoy our in-house dining in Aria restaurant and refuel at our breakfast buffet to start you day the right way. Subject to booking availability. Minimum stay for package is five nights. Non Refundable one nights deposit charged to credit card between booking and day of arrival. Change in length of stay or date may cause rate change. Full buffet breakfast is for the duration of the stay.